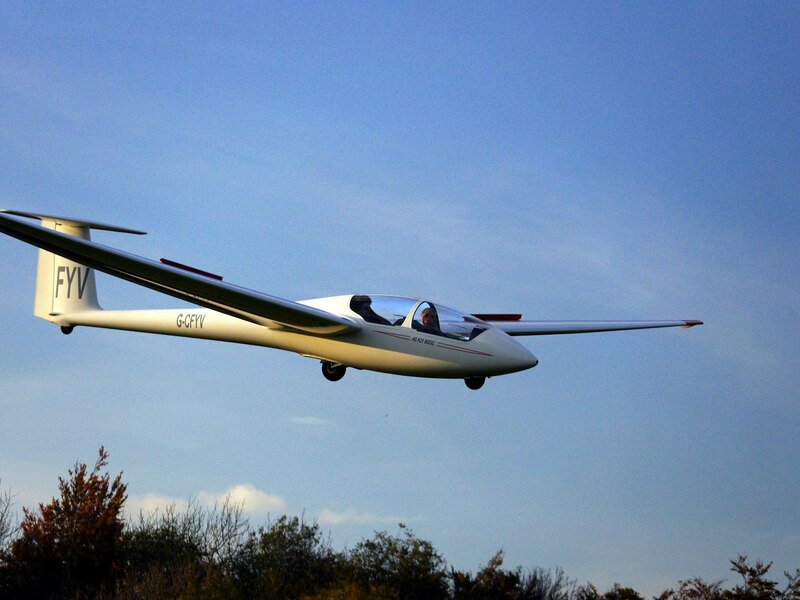 Whether you are new to gliding or an experienced pilot membership at the BGGC is open to all and we welcome new members at any time of the year. If you take a trial lesson and are bitten by the gliding bug then you will need to join as a Flying Member once your temporary membership period expires. We offer discounted membership to younger pilots (under 26 years old), retired persons (in receipt of state pension), those living over 50 miles from the club. If you and your partner wish to join together a family membership is also available. If you're just starting we offer a "Solo and Beyond" package which gives you a full years membership and a package of launches and soaring time at a discounted rate. If you are an established pilot and want to bring a glider on site then please let the CFI know. The club also has its own caravan park on the south side of the airfield, and slots are open to members subject to availability. Everyone is welcome at the BGGC and we will endeavour to progress your flying as far and fast as your abilities allow. We are a membership run club, assisted by a small number of professional staff. While we do not mandate formal membership of a duty roster or similar we do expect every member to contribute towards the running of the club and the maintenance of our fleet and facilities as your capabilities allow. The BGGC is registered as a Community Amateur Sports Club, so if you have particular needs please come and talk to us. 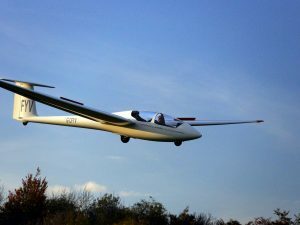 Joining the club can seem a little intimidating at first - depending on the weather we're either all rushing around madly getting ready to fly or hanging around the clubhouse drinking (coffee or beer depending on the time of day) and talking gliding! This section gives you some hints and tips and describes the programs the club provides. We're a friendly bunch - so don't feel shy at joining in, everyone will be happy to talk to you, many of the experienced pilots are also instructors and we all had to learn sometime (longer ago for some than others !). Club social occasions and lectures are posted on this web site and sent out by email - be sure to let the office know your email address so you get regular news updates from the office. Try and come regularly - it will help your progress at flying and you'll get to know people. We run a "duty team" structure for instructors, tug pilots and organisers so you should soon start to recognise members of the teams. You can find photo's of the instructors and committee members on the website. When you arrive at he club - get your name on the flying list as the first thing you do ! Then if you are early you can help out with unpacking the hanger, or if you arrive later please try and stay to help put things away at the end of the day. Help out - your instructors will try to get as much flying as possible out of the day but effective operation depends on everyone helping whether it be retrieving gliders, holding wingtips, running the log, signalling or driving the cable tow-car. We operate a "grid" system so those wanting to go cross-country (this may be you soon !) can get launched as soon as soaring starts leaving the field clear for training. Finally - enjoy yourself ! Gliding is a great sport, you can keep learning every season, will make friends you keep for a lifetime and have experiences most people don't even dream about.